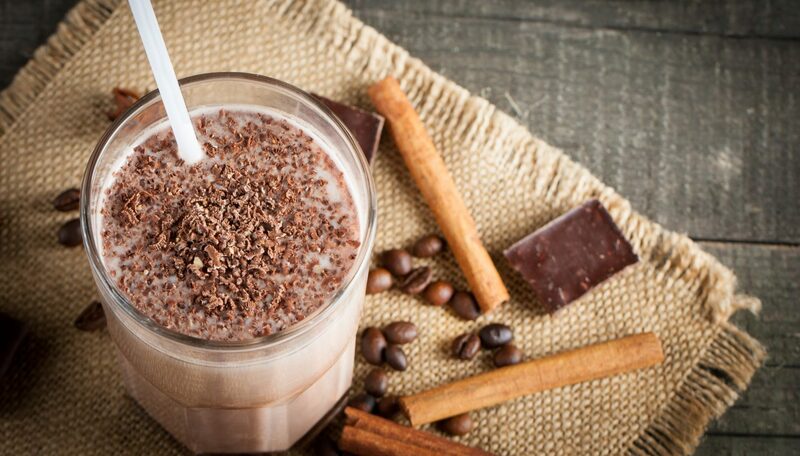 Your Complete Protein Powder to Fuel your Day! DUE TO AN OVERWHELMING RESPONSE, WE ARE NO LONGER ACCEPTING NEW REQUESTS FOR FREE SAMPLES. FOLLOW US ON INSTAGRAM & FACEBOOK TO FIND OUT WHEN MORE BECOME AVAILABLE! 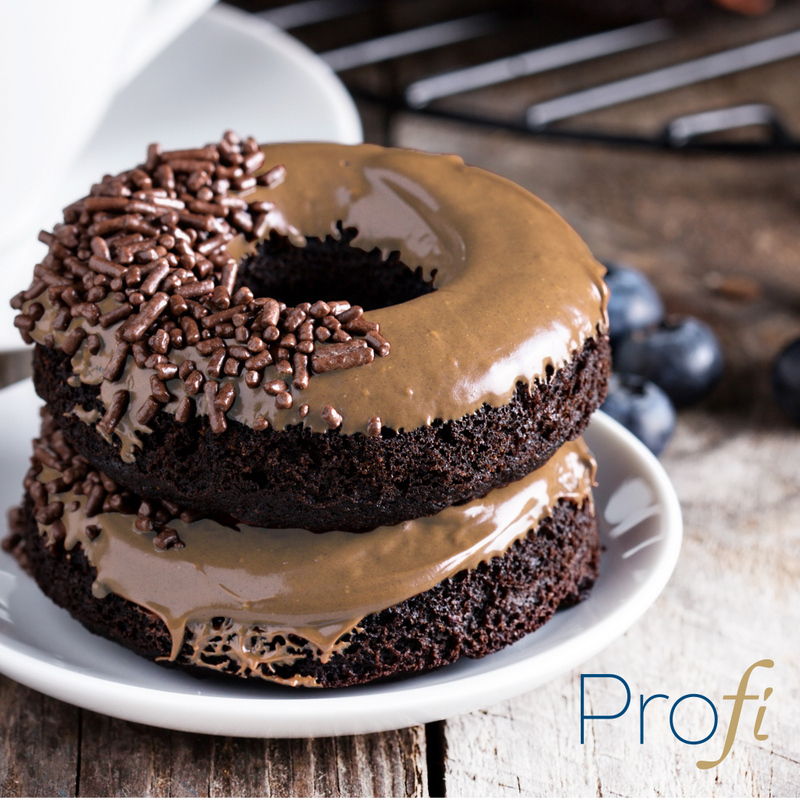 PROFI Chocolate provides a simple and delicious way to get your protein throughout the day! 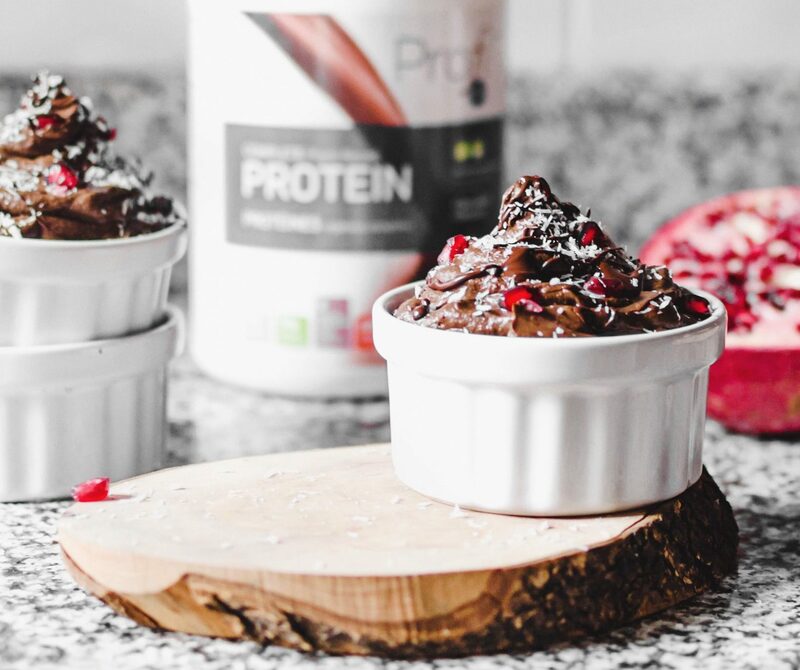 With only 120 calories per serving, it’s rich, chocolatey flavour will satisfy any indulgent craving without the guilt! This product is also GMO, dairy, soy & gluten free and contains 9 essential amino acids in every serving! I have this everyday for breakfast & I love it! I either have it just mixed with water, or I add in a banana. 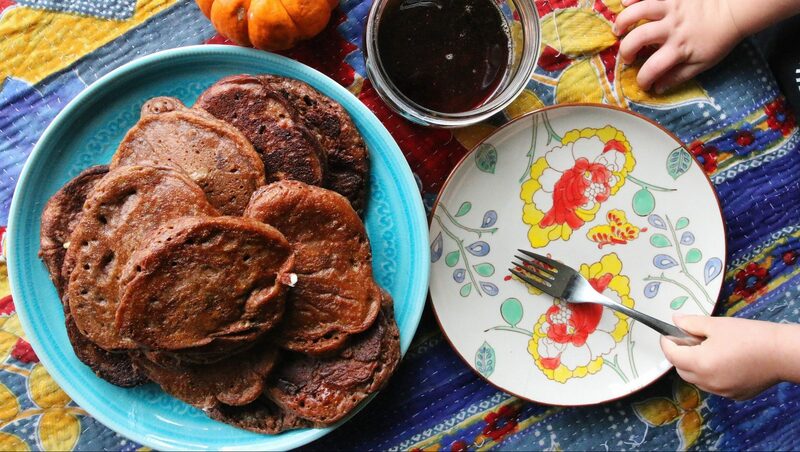 It’s perfect because it gives you all the protein you need, while letting you have chocolate for breakfast! I got a pack of this for free to try from Profi. I used it in my morning smoothie. I mixed a banana, kale, coconut/almond milk and Greek yogurt with one whole pack. I found it was really sweet so if I were to do it again I would use half a pack or make a big patch that I would have two days forth. It did taste really good and chocolatey besides the sweetness. Hands down the best vegan protein powder, especially when all I can do is mix it in my shaker bottle. No issues with the taste or anything.